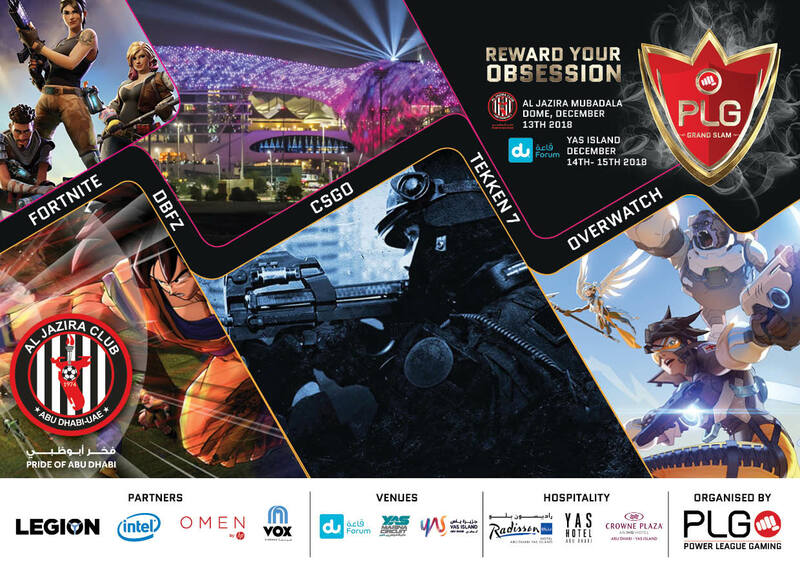 League of Legends Tickets on sale for the main stage 14th Dec at Du Forum Yas Island to watch the best teams in the region battle it out in the finals over 10,000 USD ! PLG has had a long standing affinity with League of Legends as the game has steadily grown its popularity and player base in the region. Now in its 3rd Season, the PLG Nationals for the MENA region is once again qualifying teams online from sixteen countries into its annual finals. Last year’s champions NASR Esports will be joined by four other contenders from around the region they seek to be the 2019 Season 3 PLG Grand Slam Champions. As the online qualifiers continue throughout October the very best summoners are on taking to the rift once again.